Blended stars Drew Barrymore and Adam Sandler in a "family" romantic comedy. Barrymore and Sandler are pairing for the third time. Blended DVD Review: Can Adam Sandler & Drew Barrymore Do It Again? Blended brings back Adam Sandler and Drew Barrymore for a third time. Blended has landed on DVD and Blu-Ray and we answer whether it's worth a view. Blended Review: Is Three Times a Charm for Drew Barrymore & Adam Sandler? Blended features Adam Sandler and Drew Barrymore coming together in a rom-com for the third time. Our Blended review reports that this is more of a family affair than a romantic one. Blended stars Adam Sandler and Drew Barrymore dish their three-movie-long chemistry. 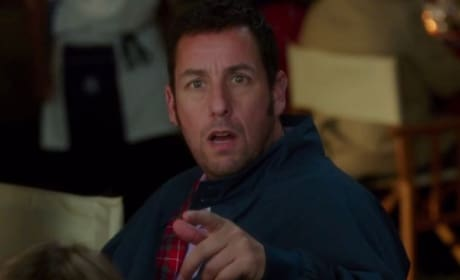 Sandler thinks that their onscreen sparks have gotten "hornier." 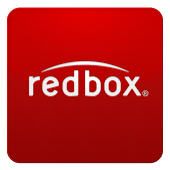 Blended Giveaway: Win a Safari-Themed Prize Pack! Blended hits theaters reuniting Drew Barrymore and Adam Sandler. 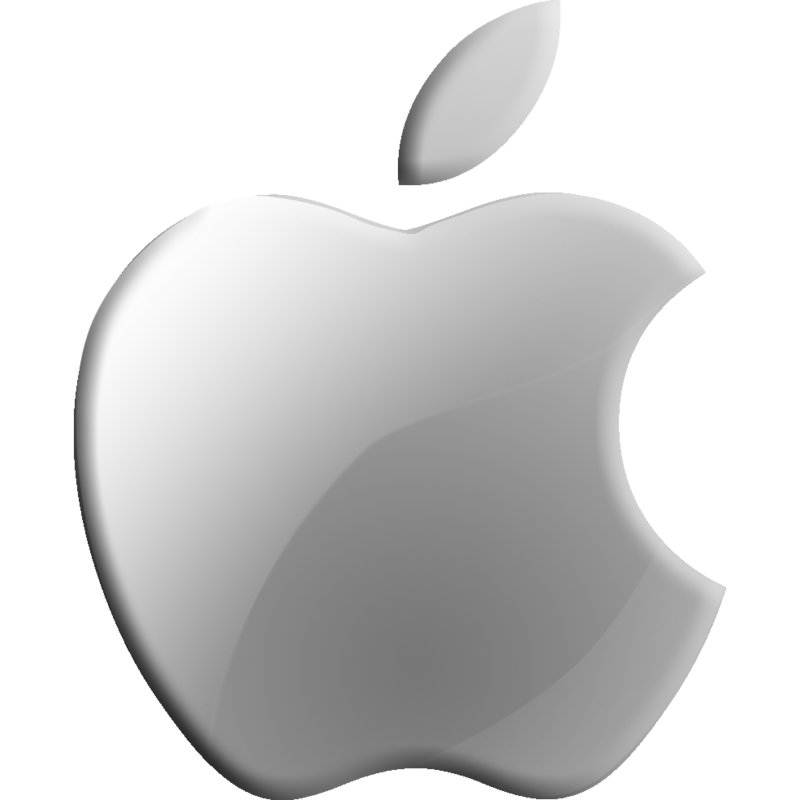 To celebrate, we have a Blended safari-themed giveaway. The second Blended trailer has arrived online. It features the third pairing of Adam Sandler and Drew Barrymore. The first Blended trailer has landed, starring Drew Barrymore and Adam Sandler. 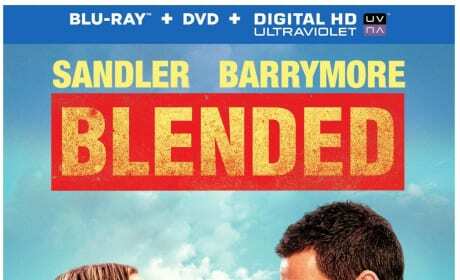 Blended is the third pairing of Barrymore and Sandler, after 50 First Dates and The Wedding Singer.